Photo Caption: AirAsia Group CEO Tony Fernandes (front centre left) shakes hands with Tran Trong Kien, CEO of Thien Minh Travel Joint Stock Company CEO and General Director of Hai Au Aviation Joint Stock Company, after the memorandum signing witnessed by Vietnamese Deputy Prime Minister Vu Duc Dam (centre right) and Vietnamese Deputy Minister of Culture, Sports and Tourism Le Quang Tung (centre left), flanked by the Vice Chairmen of the Vietnamese Advisory Council to the Prime Minister on Administrative Procedures Reform, VinaCapital Group CO-Founder and CEO Don Lam (far left) and FPT Corporation Co-Founder, Chairman and CEO Truong Gia Binh (far right), who is also Chairman of Vietnam’s Private Sector Development Committee. 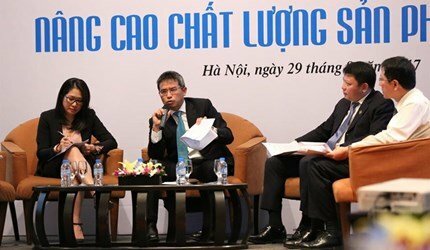 HANOI, 6 December 2018 – AirAsia has signed a Memorandum of Cooperation reaffirming its intention to set up a low-cost carrier in Vietnam with local partners. 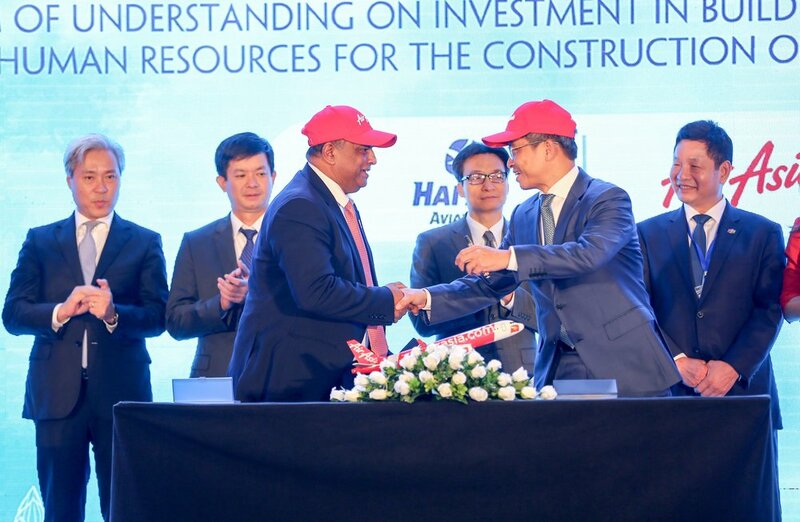 The memorandum was signed by AirAsia Group CEO Tony Fernandes and Vietnamese businessman Tran Trong Kien, in his capacity as CEO of Thien Minh Travel Joint Stock Company (TMG) and General Director of Hai Au Aviation Joint Stock Company (HAA), at the InterContinental Hanoi Landmark72 here today. 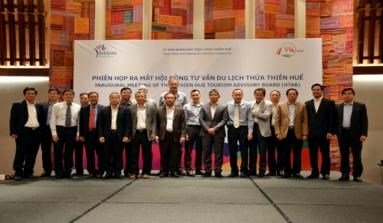 The signing, conducted on the sidelines of the Vietnam Travel and Tourism Summit 2018, was witnessed by Vietnamese Deputy Prime Minister Vu Duc Dam and Vietnamese Deputy Minister of Culture, Sports and Tourism Le Quang Tung. AirAsia Group CEO Tony Fernandes said, “AirAsia is an Asean airline. And in Asean, Vietnam is one of the last remaining countries with a large population we’re not in. Today’s memorandum reaffirms our commitment to making AirAsia in Vietnam happen. 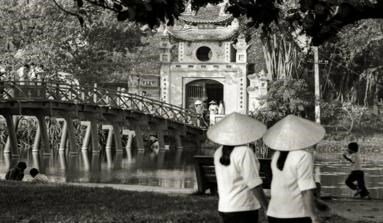 Last year, when we announced this JV, we were bullish about Vietnam and we remain incredibly bullish about serving one of the most dynamic, fastest-growing economies in Asia.